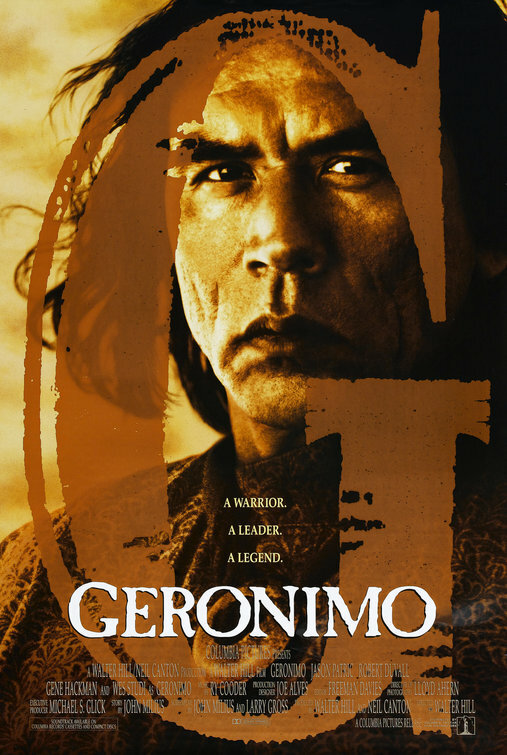 tagline: "A warrior. A leader. A legend."